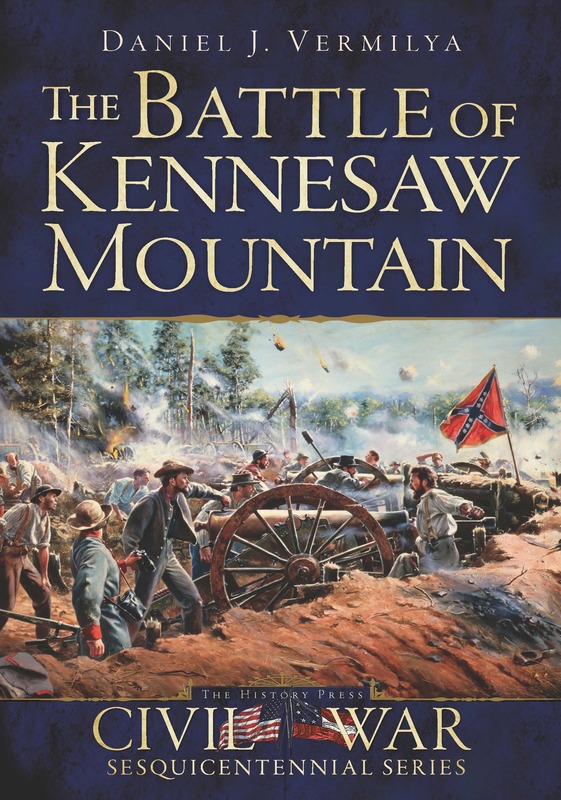 You can order your own copy of The Battle of Kennesaw Mountain through The History Press website at the link below! 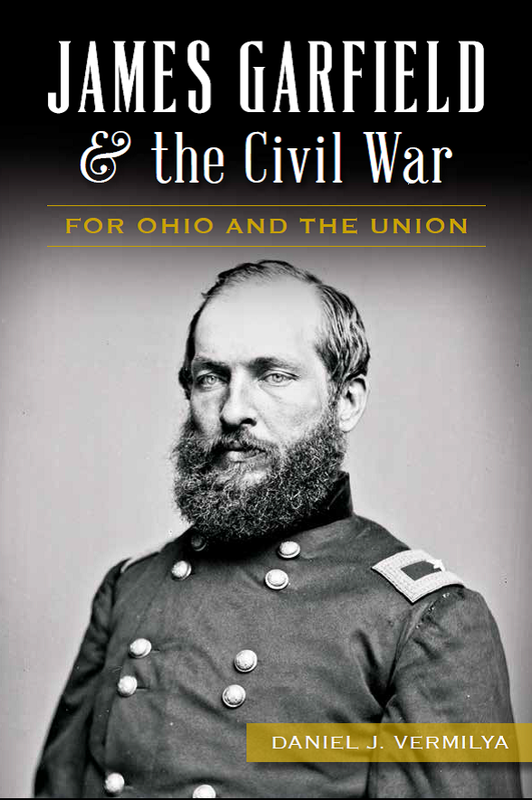 If you are interested in ordering on Amazon, where an ebook version is available for Kindle users, you can do so through the link below. If you do order through Amazon, I would ask that you use a new feature called Amazon Smile. If you purchase a product on Amazon Smile, a small portion of the proceeds will be given to a charity of your choice. This can really add up over the course of the year. While ultimately the charity is up to you, I would ask that you consider supporting the Wounded Warrior Project to help those men and women who fight and sacrifice for our nation.